We often hear from customers that they have been inspired to change their kitchen but the task seems too daunting and overwhelming or they do not have any idea how to go about grappling this endeavor. ASA Cabinet Corporation specializes in improving your kitchen design so that your kitchen becomes the place you cherish, love, and enjoy. Today, the kitchen has evolved from the space where meals are prepared. Kitchens are now often the central gathering place of the home. Contact the ASA Cabinet Corporation designers. 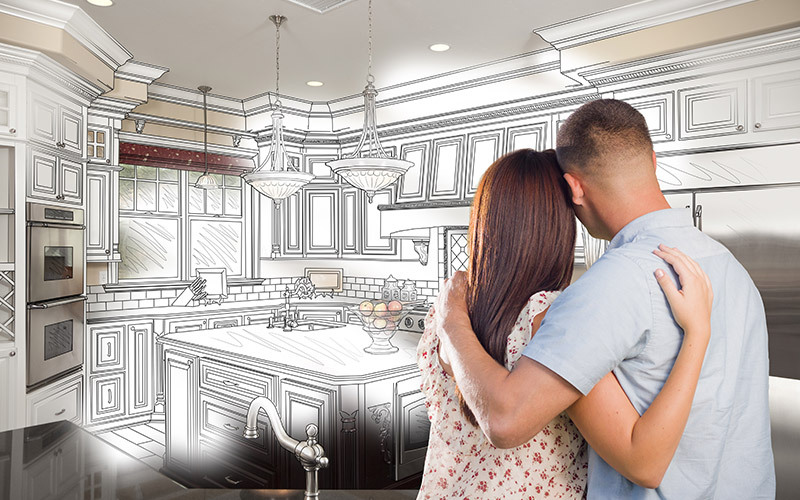 They will meet with you and plan out a new kitchen to improve current functionality, provide pleasure, offer comfort and express your style by transforming your current kitchen and bringing your new, beautiful, desired kitchen to life.